I'd like this for my two girls. I'd like to win this for my nephews! I'd like to win this for my son. Thanks so much for the fantastic giveaway! I'd like to have this for our family. Thanks! I think my niece would love this ISPY game. Oh I would love to win for Carter! 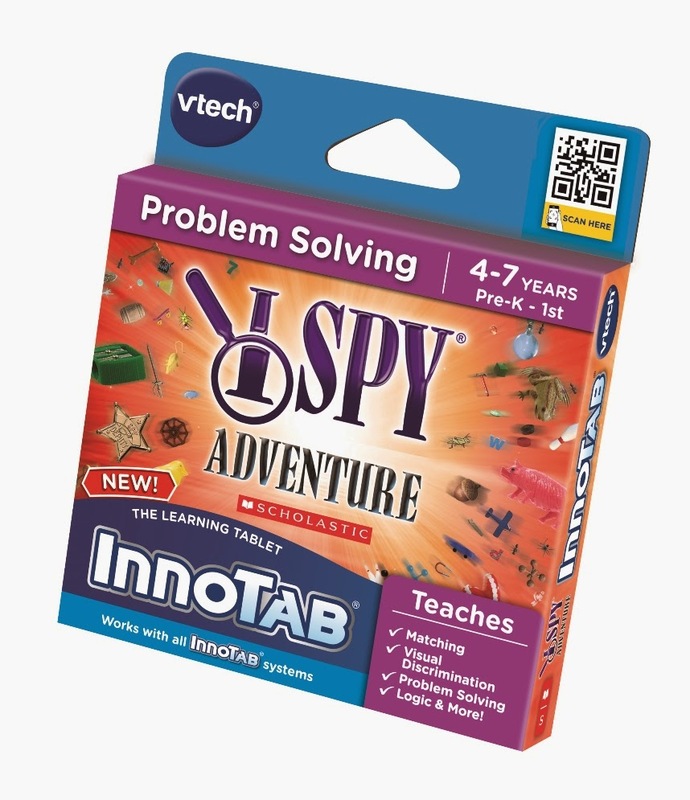 We have the Innotab, but no games for it yet. Carter and I love the I Spy books and look thru them almost every night! I think this would be wonderful for him! I'd love to win for my darling daughter. Thank you!